Hemal is the Founder and CEO of AtomInvest, EMEA’s first digital alternative investments platform which is democratising access to private equity, venture capital and hedge funds. 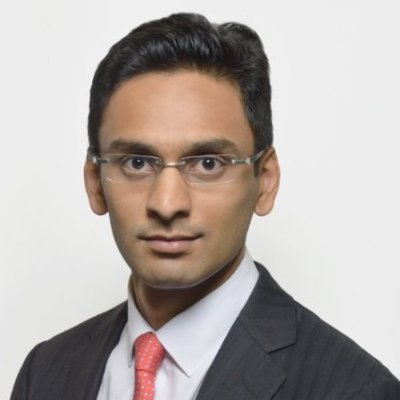 Before starting AtomInvest, Hemal worked as an investment professional within the private equity industry and as an investment banker at Barclays Capital. Hemal has a Masters in Engineering from Imperial College, London. · The rise of alternative finance across sectors: where is this most prevalent? Check out the incredible speaker line-up to see who will be joining Hemal.